With Public Enemy’s Chuck D engaged as the Record Store Day Ambassador for 2014, it’s only appropriate that one of his own records is arriving this Saturday as a special limited edition vinyl platter. The new reissue of Public Enemy’s It Takes a Nation of Millions to Hold Us Back will be joined on RSD by a host of other vinyl goodies from Universal Music Enterprises (UMe). Previously unreleased music from Frank Zappa (previewing the upcoming 40th anniversary reissue of Apostrophe) and the seventies Motown pair of Rick James and Teena Marie will arrive from Universal, along with replicas of the first two releases ever from the venerable Blue Note Records, currently celebrating its 75th anniversary. New Rock and Roll Hall of Fame inductees Nirvana make their mark on RSD with the first-ever seven-inch release of “Pennyroyal Tea” b/w “I Hate Myself and Want to Die,” originally scheduled for release in 1994 but pulled off the schedule in the wake of Kurt Cobain’s suicide. Universal also has a special vinyl box, Superunknown: The Singles, commemorating the 20th anniversary of Soundgarden’s Superunknown. Hit the jump for the full specs on each title courtesy of Universal’s original press release! 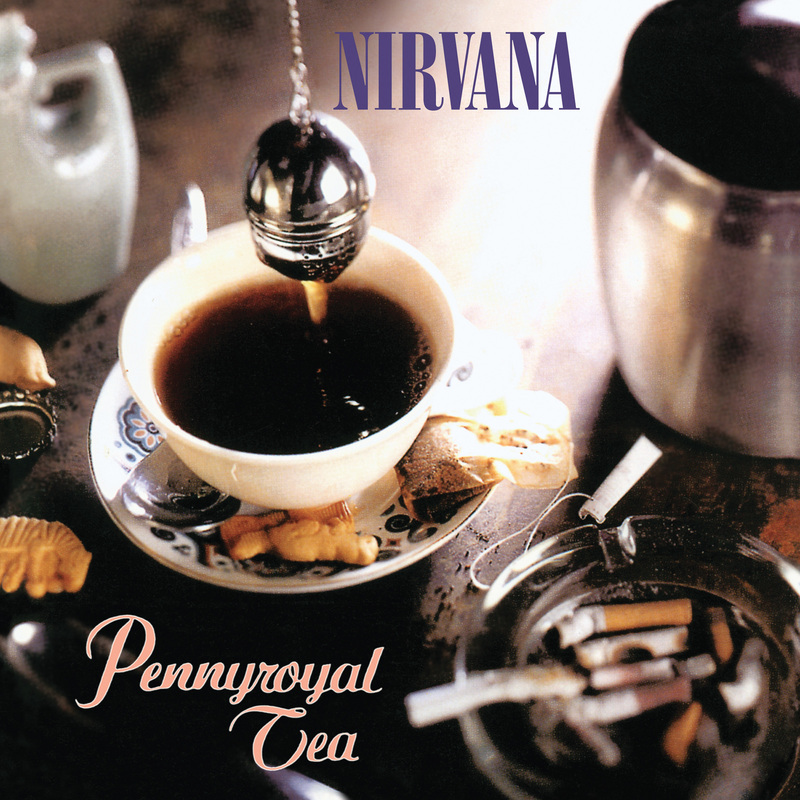 “Pennyroyal Tea” is officially released for the first time ever on 7-inch vinyl and features the B-side “I Hate Myself And Want To Die.” This was originally to be released in 1994 but was cancelled due to Kurt Cobain’s death. 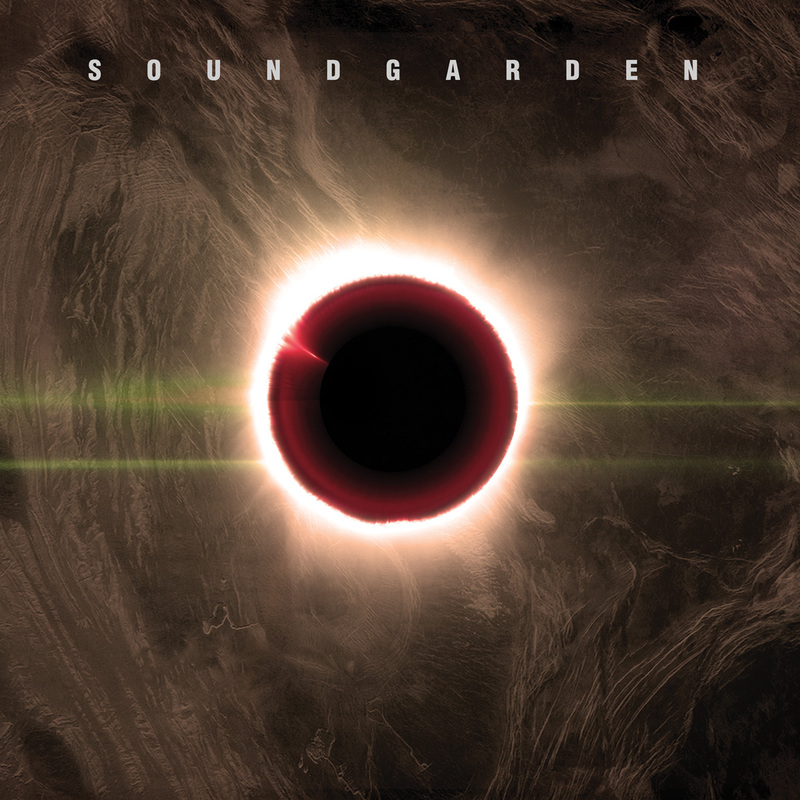 To celebrate Superunknown’s 20th anniversary, the limited edition box set will include five, 10” LPs with 22 tracks, including demos, live, acoustic and original recorded tracks. 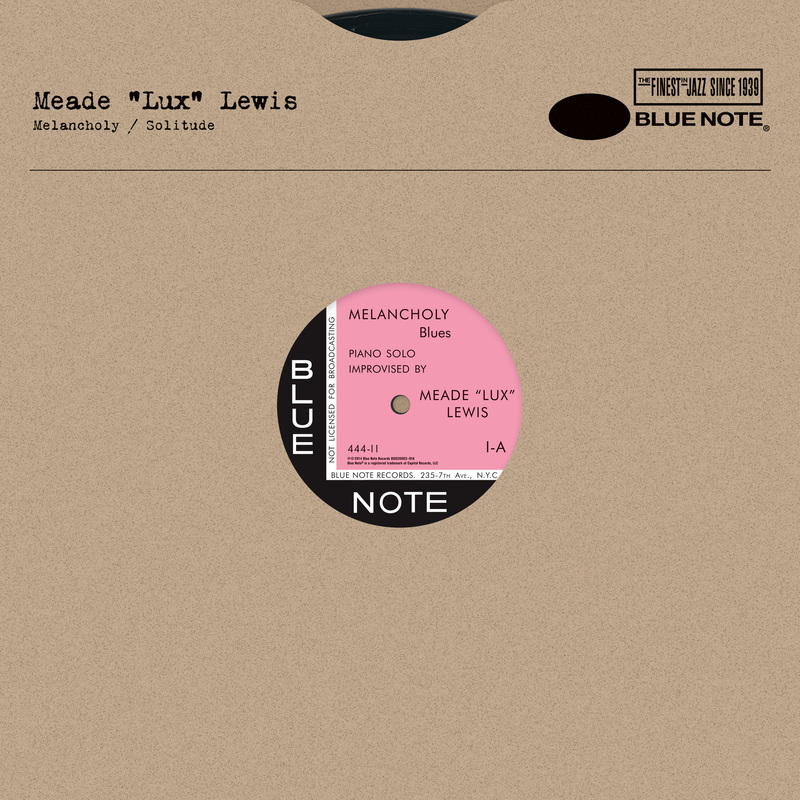 The Meade “Lux” Lewis single is a historic record — it’s the first-ever Blue Note release, BN 1, featuring two improvised blues ballads recorded on January 6, 1939, played by one of the greatest boogie-woogie pianists of all time. Originally issued on a 78 RPM single, this special record is on a 33 1/3 RPM 12-inch single, and uses the original black-and-pink label from the rare first 1939 pressings. More Blue Note history: the second-ever Blue Note release, BN 2, also recorded on January 6, 1939, and another two classics played by one of the other great boogie-woogie musicians of all time. Blue Note founder Alfred Lion discovered Ammons and Lewis at the Carnegie Hall concert event From Spirituals To Swing, a few months earlier, and chose them to launch his label. Originally issued as a 78 RPM single, this special record is on a 33 1/3 RPM 12-inch single, and also features the rare black-and-pink label. “This sizzles if you like Frank Zappa,” Gail Zappa says. Recorded in 1974, yet originally unreleased, “Don’t Eat The Yellow Snow” and “Down In De Dew” are from the forthcoming 40th Anniversary Edition of Apostrophe(’) and will be available for the first time on a 7” single. 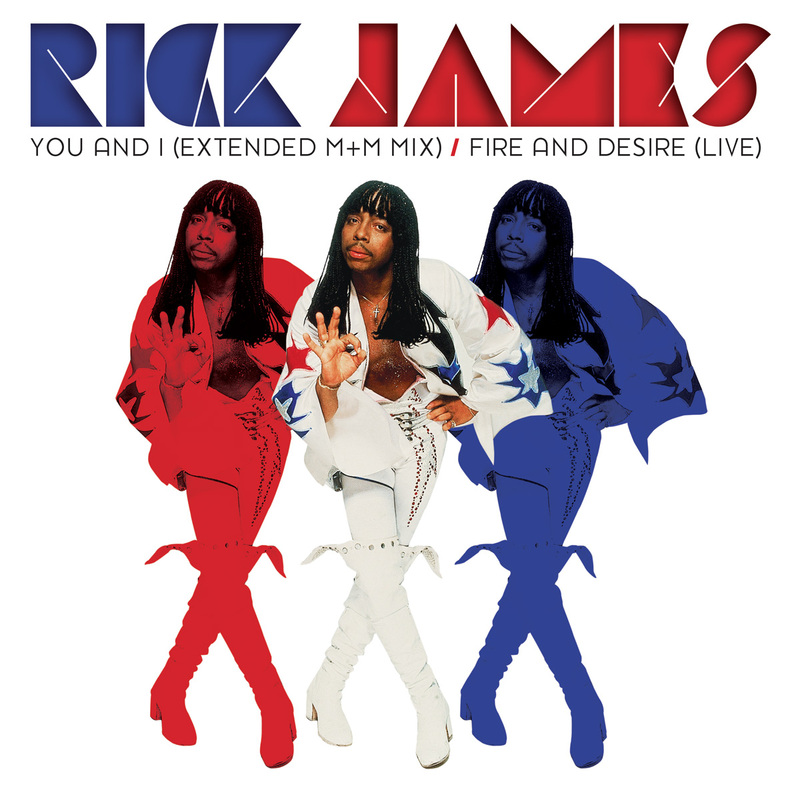 From the Motown vaults, two tracks released for the first time: an extended, nearly 10-minute version of Rick James’s first hit from 1978, mixed by John Morales of “M+M Mix” fame. The flip side is the long lost but now found live duet with Teena Marie, “Fire and Desire.” Their epic, 20-minute rendition was recorded live In Long Beach, CA, July 1981, and is also mixed by John Morales. In celebration of Def Jam Recording’s 30th Anniversary and Chuck D being named RSD Ambassador for 2014, Universal Music Group and Island Def Jam are proud to reissue this classic LP with a special 3-D lenticular cover. Released in June 1988 by Def Jam Recordings, It Takes a Nation of Millions to Hold Us Back is the second studio album by Public Enemy. Recorded in 1987 at Chung King Studios, Greene St. Recording, and Sabella Studios in New York City, the album charted for 49 weeks on the U.S. Billboard 200, peaking at No. 42. By August 1989, it was certified platinum by the Recording Industry Association of America. 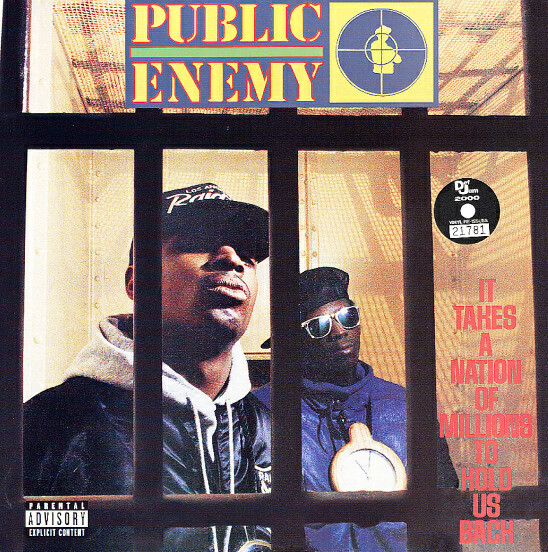 Upon its release, it was hailed by critics for its production techniques and the socially and politically charged lyricism of lead MC Chuck D and has since been regarded by music writers and publications as one of the greatest and most influential albums ever. In 2003, the album was ranked No. 48 on Rolling Stone magazine’s list of the 500 greatest albums of all time, the highest ranking of all the hip-hop albums on the list. 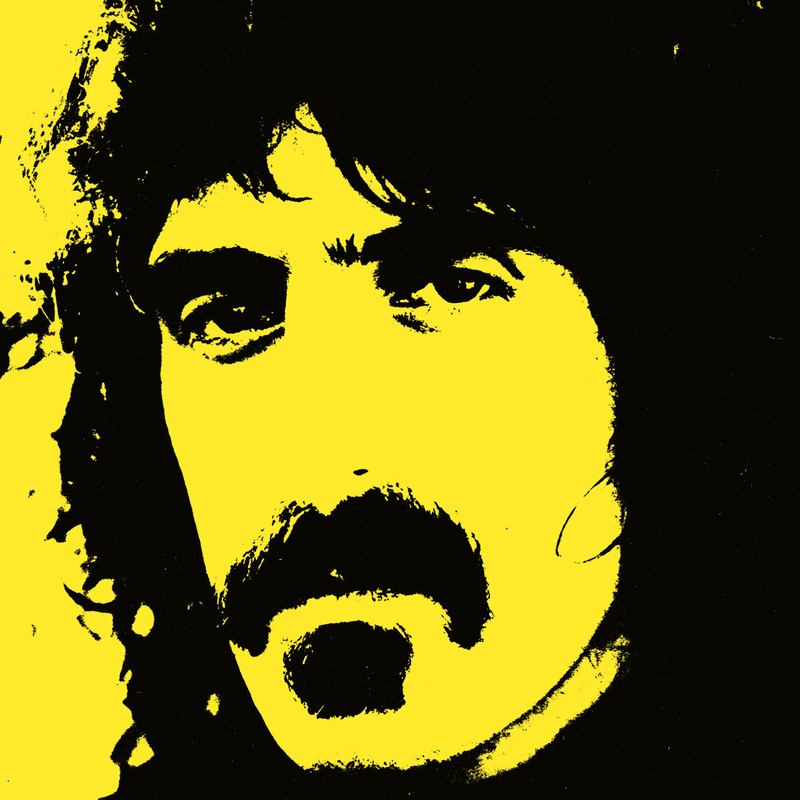 Curious about the source of the Zappa news. Nothing on their site or anywhere else on the web that I can find. Not doubting, just curious and trying to find out more info. The source is Universal’s official press release – but moreover, the release arrived as described and as scheduled on Saturday for Record Store Day! But all RSD info can always be found at RecordStoreDay.com. We’ve provided a link to the official RSD release list above. Hope this helps! Joe, thanks for the quick response but I should have been more specific. I meant the news about the 40th Anniversary release of Apostrophe(‘). And you’ve answered my question.